Indulging in holiday traditions from decorating the Christmas tree and making cute gingerbread houses are some long standing traditions that just makes Christmas time feel magical. Going tiny may be a bit of a change from a much smaller footprint to realizing that a full sized Christmas tree might not be practical to fit in your tiny house. But never fear, there are still ways to enjoy this holiday season with a little bit of creativity and a lot of fun! 1. 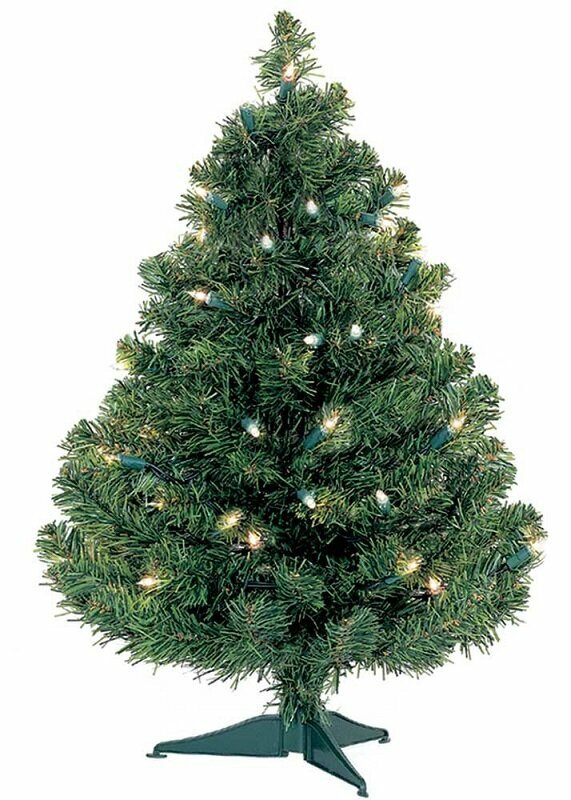 Picking out the perfect Christmas tree: Having a Christmas tree is an essential part of the holiday tradition. While tiny living might not be practical for a full sized tree, investing in a table top Christmas tree is not only a great way to get into the holiday spirit but it is a great space saving option for tiny home owners. Check out these super cool tabletop Christmas trees by Wayfair that not only are super affordable but come in all shape, colors and sizes. Even better, some of these tiny trees come pre-lit with adorable lights! 2. Hanging the stockings (without a fireplace): Unfortunately some tiny homeowners have either very small fireplaces or none at all. But do not fret because there are plenty of other options to hang your stocking from this holiday season. 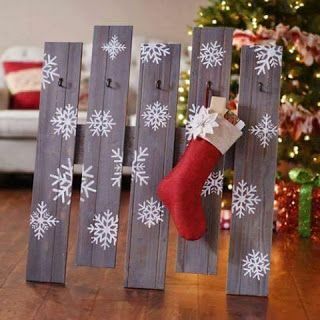 From DIYing your very own stocking holder with only a couple of pine boards and equip with a nail gun you can create an adorable and unique piece that will fit your tiny house. 3. Gingerbread house (tiny style): One delicious and fun holiday tradition is building your very own gingerbread house. This Christmas do it tiny house style with this tiny house gingerbread kit. Modeled after a tiny house, this gingerbread house has a traditional slanted tiny house roof and has room to add wheels to your tiny house! 4. Holiday scents: Part of that Christmas spirit is the aroma of that amazing baking smell from all the cookies and delicious goodies being made in your oven to the unique and wonderful Christmas pine tree aroma. Another way to get these smells is to indulge in some wonderfully scented candles that bring the holiday spirit to any home. Yankee candle has a great assortment of holiday candles that are perfect for this Christmas from Candy Cane to Magical Frost.